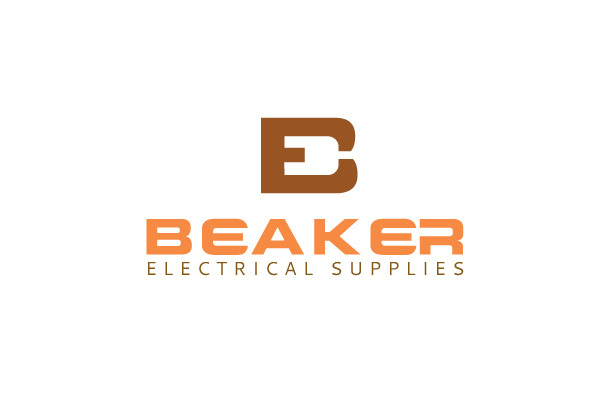 Beaker Electrical Supplies provides every aspects in electrical components. Maa Designs created logo for them. Our services are 2d animation, news letter, greeting card, calendar, folders, flyers, brochures.